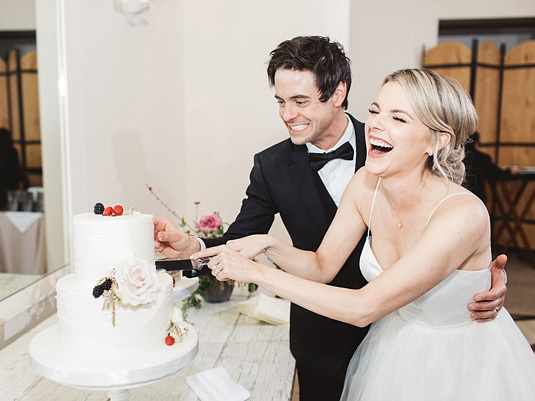 Ali Fedotowsky's Wedding Dress Designer: "She Wanted to Have Fun With It!" 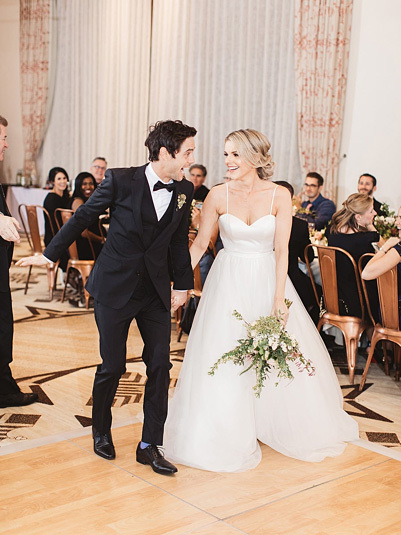 When Ali Fedotowsky began planning her March 3 wedding to Kevin Manno, she knew just what she wanted in a dress. The Bachelorette alum, 32, gave birth to her daughter, Molly, last July, and she wanted to look and feel amazing on her special day. Following the couple’s seaside nuptials, bridal designers Valerie and Stephanie Chin of Val Stefani gave The Knot an exclusive peek at the design process for Fedotowsky’s gorgeous gown. 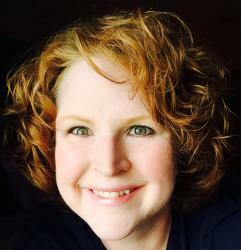 The bride was on a mission to get in shape after giving birth, which she shared with the dress makers. “We wanted to create a gown that would highlight her best features while giving her confidence that every bride wants on her wedding day,” they explained. 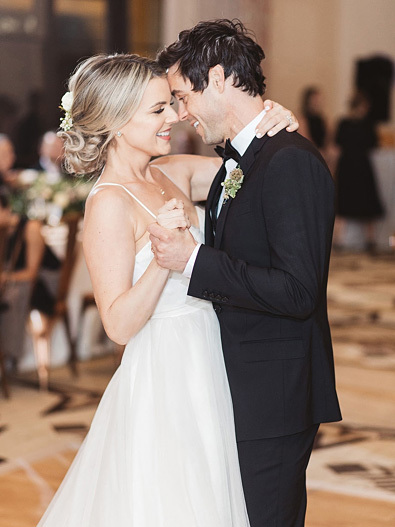 Be the first to comment on "Ali Fedotowsky’s Wedding Dress Designer: “She Wanted to Have Fun With It!”"